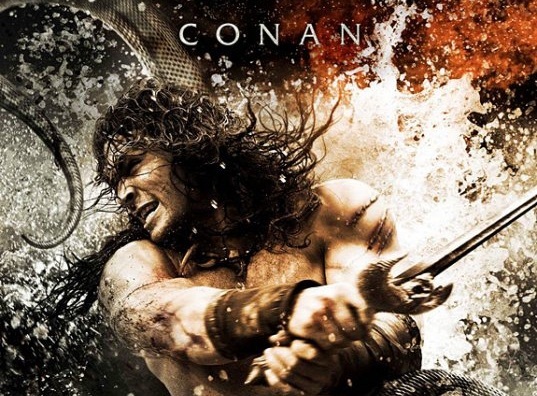 What do you think of the infernal music of this TV spot of Conan the Barbarian? It’s no Basil Poledouris, that’s for sure.. Probably it’ll be another “Kull the Conqueror” music score fail..